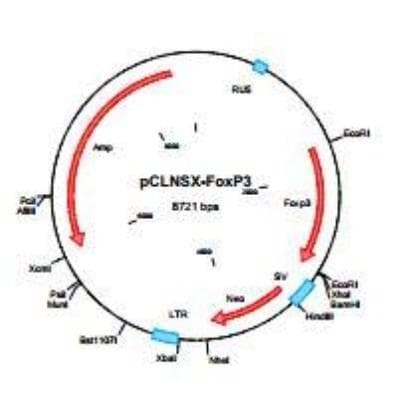 We offer FOXP3 Support Products for use in common research applications. Each FOXP3 Support Product is fully covered by our Guarantee+, to give you complete peace of mind and the support when you need it. 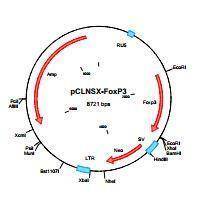 Choose from our FOXP3 Support Products.